Unisex Redford Flight Messenger Bag In A Lovely White Black Color. 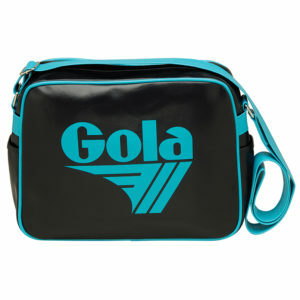 The Bag Has The Gola Logo On The Front And A Carry Strap. 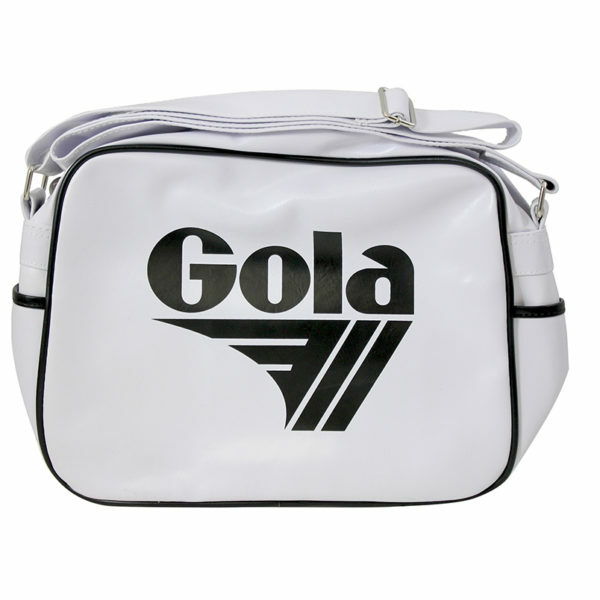 Gola was born in the UK in 1905. To date, no one is entirely sure how the great name came about, it is said to have been an anagram of the word “goal.” Famous for its Harrier shoe, the brand has outfitted everyone from World Cup soccer teams to rock stars like Chris Martin and the Gallagher brothers, in stylish, high-quality sneakers.